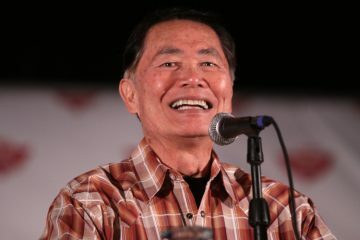 Comic-Con 2019 Tickets, Guidance, and More! Once again the team absolutely delivered an unforgettable experience. This is the second time we used this organization and they continue to impress. What happens when more than a hundred thousand mega-fans convene to celebrate their heroes? 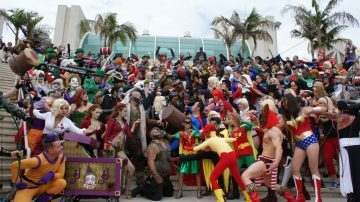 It’s called Comic-Con International, and it’s something you have to see to believe. 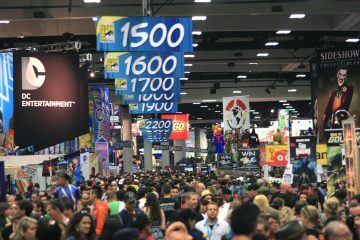 Comic-Con is a pop culture mecca for comics, manga, gaming, sci-fi, fantasy, and so much more. Head to sunny San Diego from July 18-21, 2019 for four days of costumes, collectibles, celebrities, parties, and panels. Are you more of a super hero or a super villain? 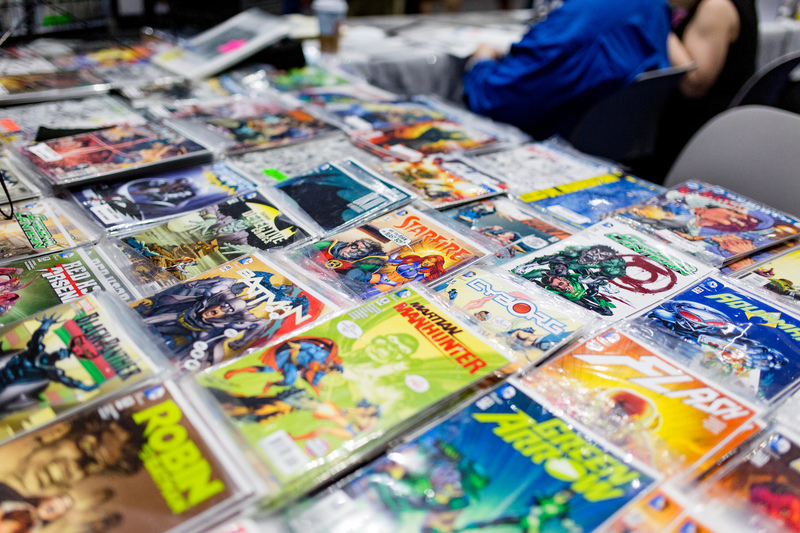 Get your hands on exclusive issues and collectibles. 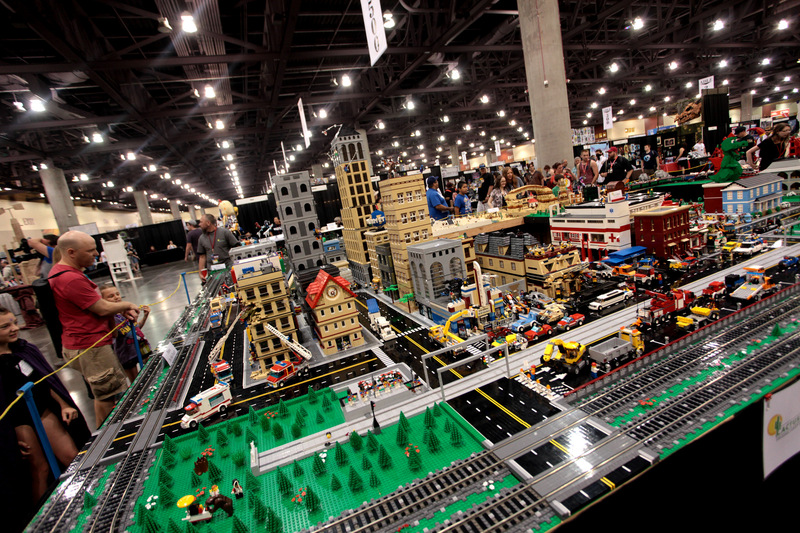 We make getting Comic-Con tickets easy. Four days is hardly enough to see everything Comic-Con has to offer. Go play: your inner-child will thank you. Witness talks and panels with some of your favorite celebrities and creators. 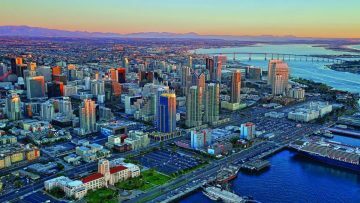 Explore sunny San Diego, California. Comic-Con International in San Diego began in 1970 as showcase for local and international comic artists that drew no more than 300 attendees. Today, the event boasts a much larger crowd drawing around 130,000 people including new and upcoming artists from A-list to celebrities to our favorite cult icons. 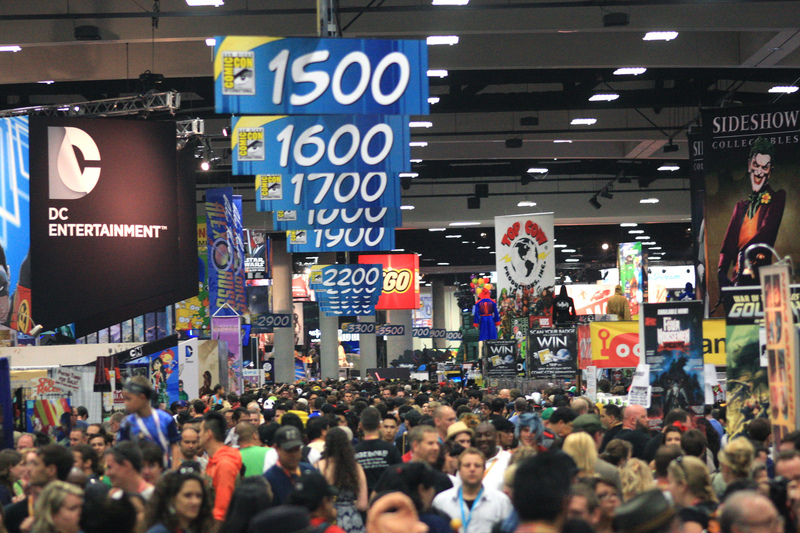 From movie premiers to parties, Comic-Con International has it all. Not to mention, sunny San Diego’s scenery and climate make it worthy of a vacation all its own. 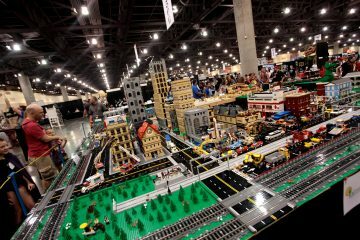 Complete the form on the right to inquire about Comic-Con badges, reservations, and travel packages! We may already answered it – check our comprehensive FAQ & Tips section. 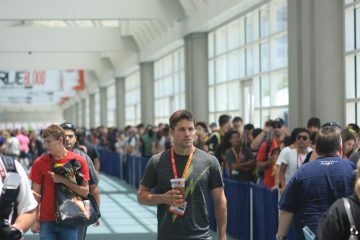 Our dedicated event experts have been organizing trips to and attending Comic-Con for years, and there is no question they can’t answer.